An innovative and environmentally friendly way to explore the beautiful Margaret River region. The only place on earth you can experience the unique EcoBike. Perfect for exploring the tracks and forest of the National Park, the EcoBikes are smooth, quiet and comfortable. 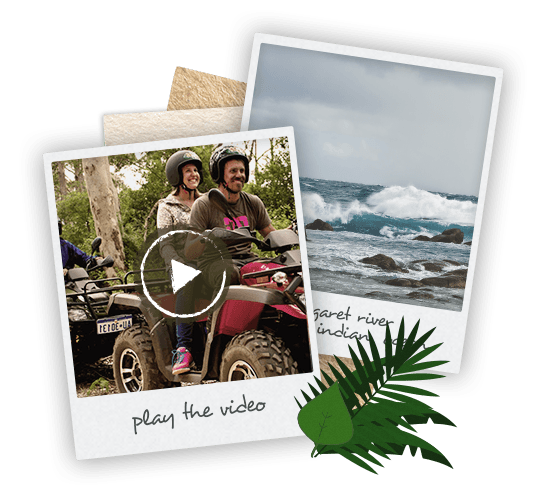 Eco Adventures Margaret River is whole lot of fun! The only place on earth you can experience the unique EcoBike. Perfect for exploring the tracks and forest of the National Park the EcoBikes are smooth, quiet and comfortable. They’re one of a kind, hand built by us for you to ride on your tour. We have spent thousands of hours, over a number of years, designing a purpose built vehicle which will traverse our precious environment easily and safely whilst having the most minimal impact possible. Incredibly quiet and totally emission-free, this forest experience is unique to EcoAdventures Margaret River. Another world first innovation is the Apple iPad mini nestling securely in its pouch on every EcoBike which assists us in bringing to life the brief presentations at each location. Note: “Apple iPad Mini” is a registered trademark of Apple Corporation. 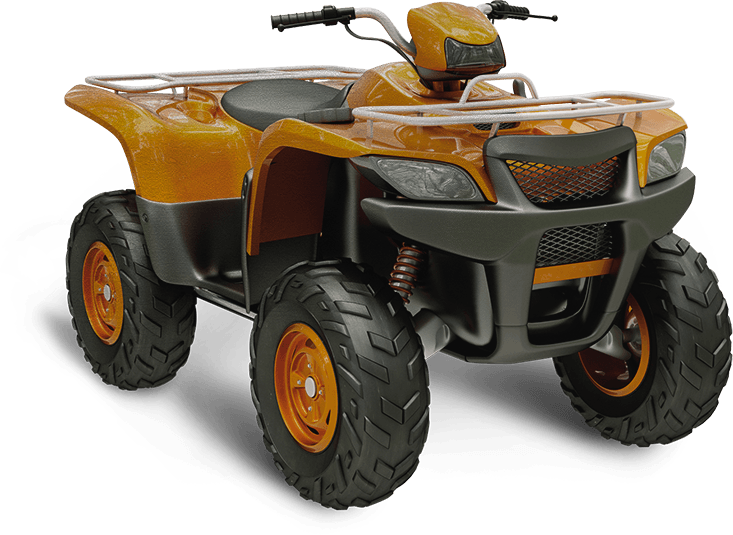 The EcoBike has achieved new heights in efficiency for electric powered 4WD All Terrain Vehicles with a range of up to 100 km. TRULY AMAZING AND ENVIRONMENTALLY AWESOME! ... being able to tour the forest and National Park on your electric quad bikes. Who even knew some of these great places existed. The electric quads are an ingenious way for low impact viewing of some really precious landscapes. It takes some getting used to seeing the bikes moving and wondering where the sound is - just dead quiet. The quad-bike was a unique and thoroughly enjoyable way of experiencing our beautiful national park and coastline. "Thanks for all the knowledge..."
... you shared about about the sights and locations and history along the way. I am a local - been here for over 20 years - and have never had the chance to see this part of the country. We are often asked by friends and visitors what else there is to do in the area - and it will be great to be able to tell them about these tours.